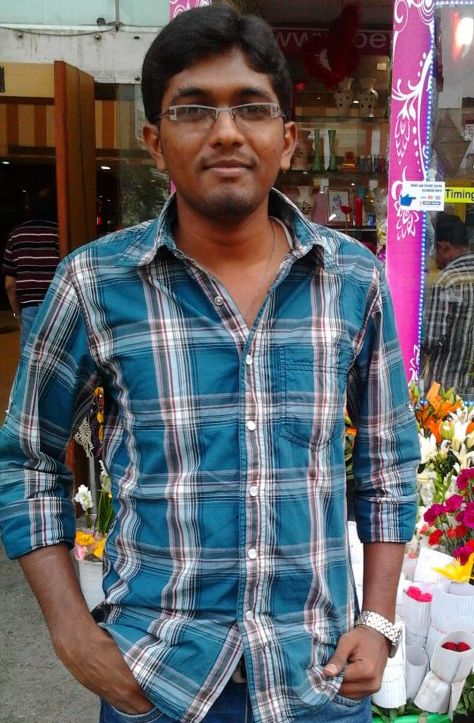 Ramabirmam K S, joined InFI’s first “IT Support Engineer” professionalization program in 2009. All the members of this batch have successful careers at various leading IT services companies. 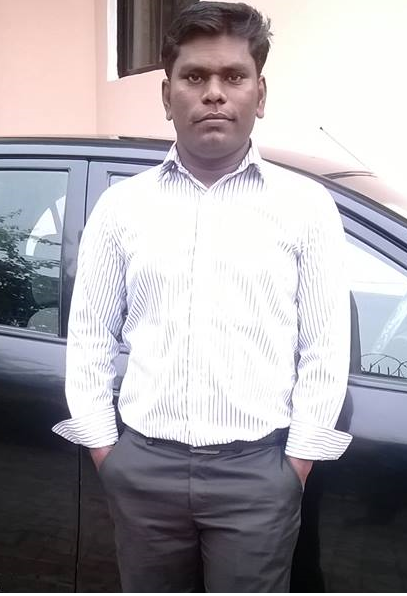 Ram is currently working for Cognizant Technology Solutions as a Senior System Executive. Ram a sincere and hardworking individual with highest degree of commitment is an asset for any organization, he works for. 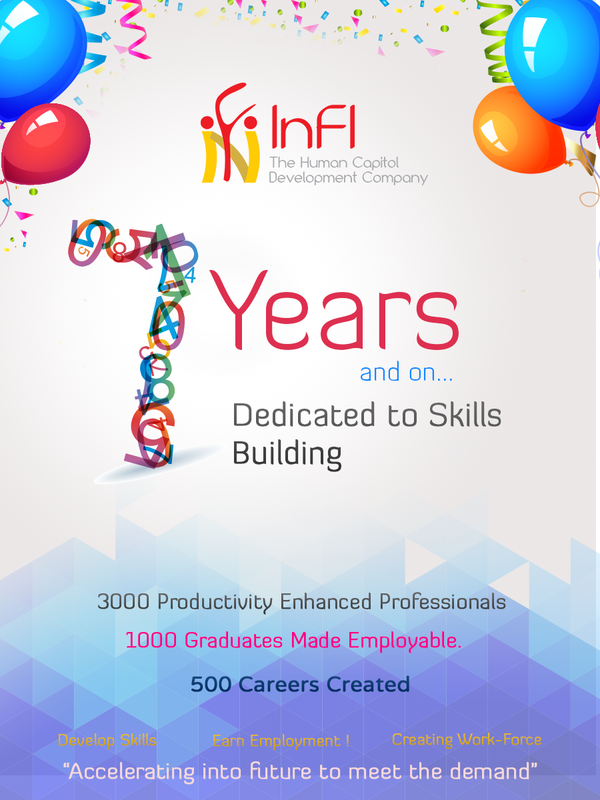 He worked on various IT support tasks at InFI and gained comprehensive skills to be an effective professional. He could manage Hardware, Network and Systems to achieve the highest availability levels at InFI during his mentoring period. His special focus areas in IMS are Desktop setup, System troubleshoots, LAN setup, Router configuration and ITIL. Ram continues to improve his skills on-job and outside. He cleared CISCO certification to become Cisco Certified Network Associate. 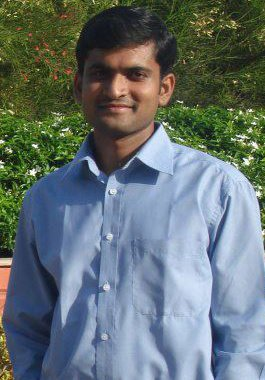 He further joined OriginITFS in 2009 as IT Infrastructure Support engineer and worked for couple of years before moving to MindTree as IMS Engineer. 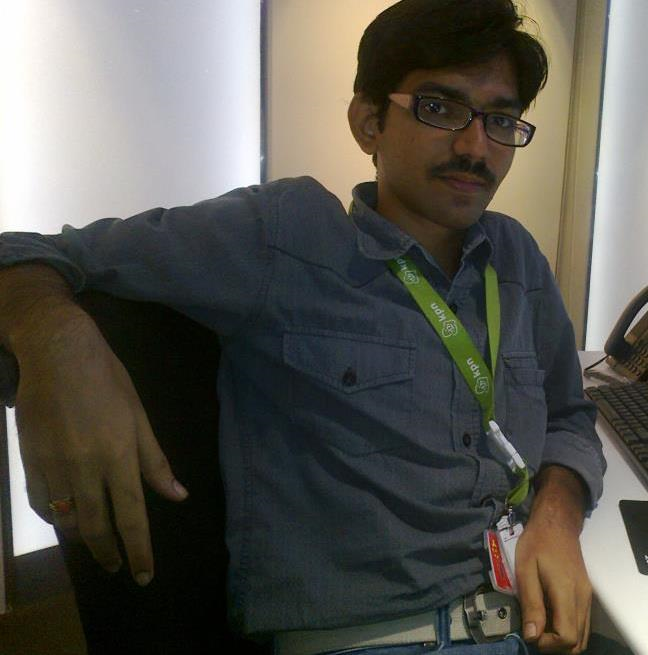 InFI is proud of his career growth and wishes him great roles and bright future at Cognizant. Ram can be reached at ramabirmam@gmail.com for any advice and suggestion about IT Infra management career and InFI. Syed Babu, a highly motivated, positive and matured young professional is one of InFI’s most admired team player. Syed has post graduation in computers from SASTRA university. 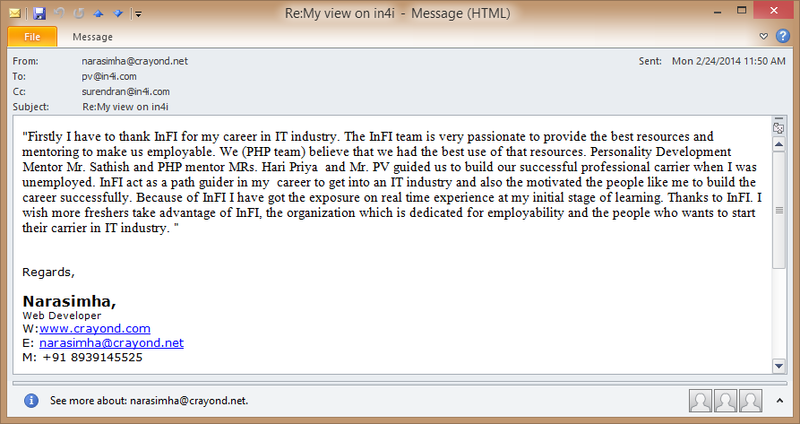 InFI mentored Syed to be a Client Server and Oracle developer. Syed is a professional musician too; his maturity is a reflection and manifestation of his expertise in classical music. InFI identified and assembled a six member PowerBuilder client server team for 3I-Infotech banking projects’ team. Syed is one of the team member who brought expertise and leadership to the team. The team was mentored by Bala, PV and Deepak. Communication, general personality and professional skills were mentored by Maha for about four months. 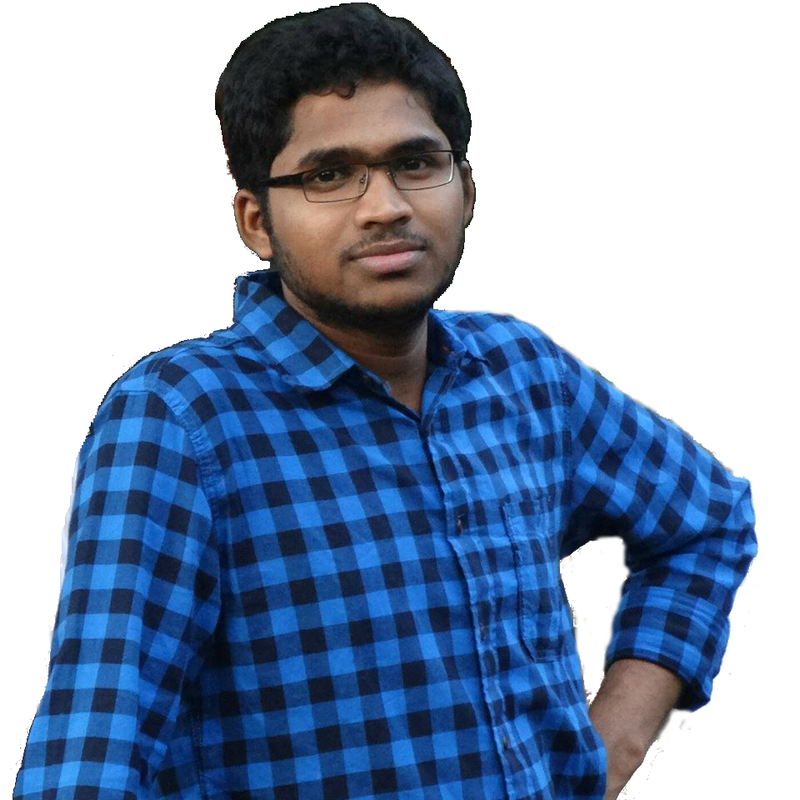 Syed’s interest in Application development particularly PowerBuilder coupled with mentors’ expertise resulted in upgraded experienced professional. 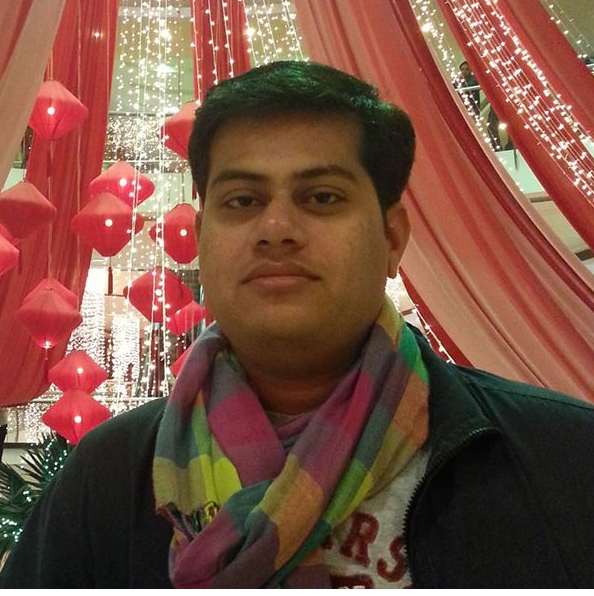 Syed had joined SuccessFactros to pursue Software testing as a career. He currently works for Yahoo through SuccessFactors. 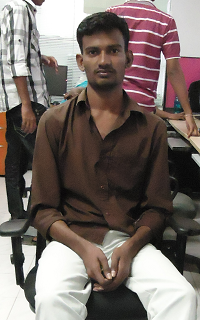 He is about to complete two years at SuccessFactors; InFI wishes him successful career in IT industry. Syed’s expertise includes Software Quality Assurance, Testing, SoapUI, SaaS, SQL apart from PowerBuilder. He is deeply involved in Test Planning, Load Testing, Regression Testing and Backward Compatibility Testing. 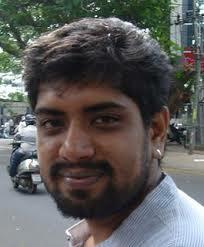 Syed can be reached sksyedbabu@live.in for guidance and help to become part of IT industry.